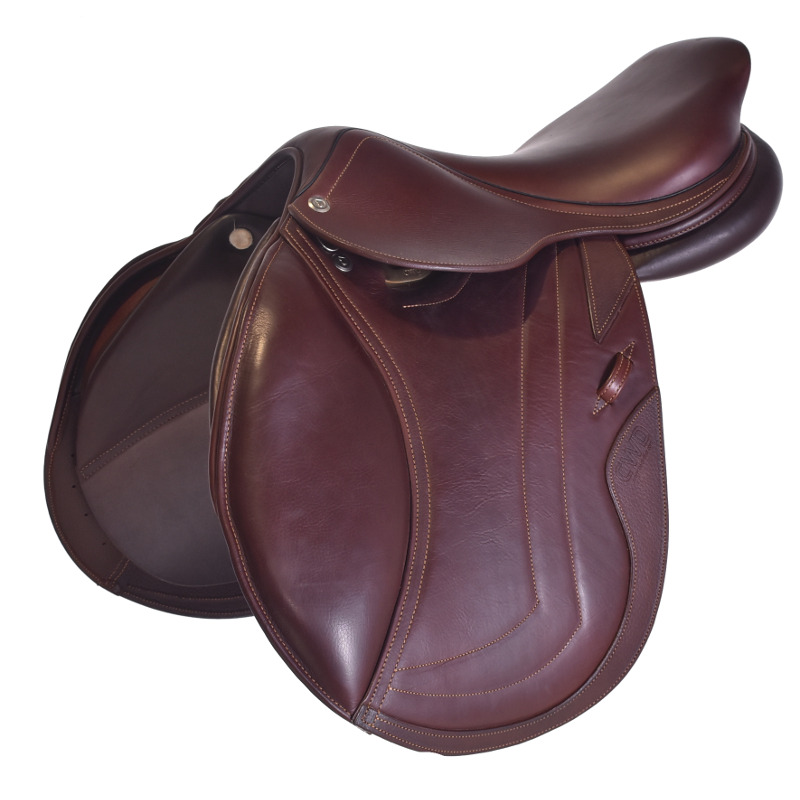 17" CWD SE02 HUNTER JUMPER SADDLE, FULL CALF, GREAT CONDITION! 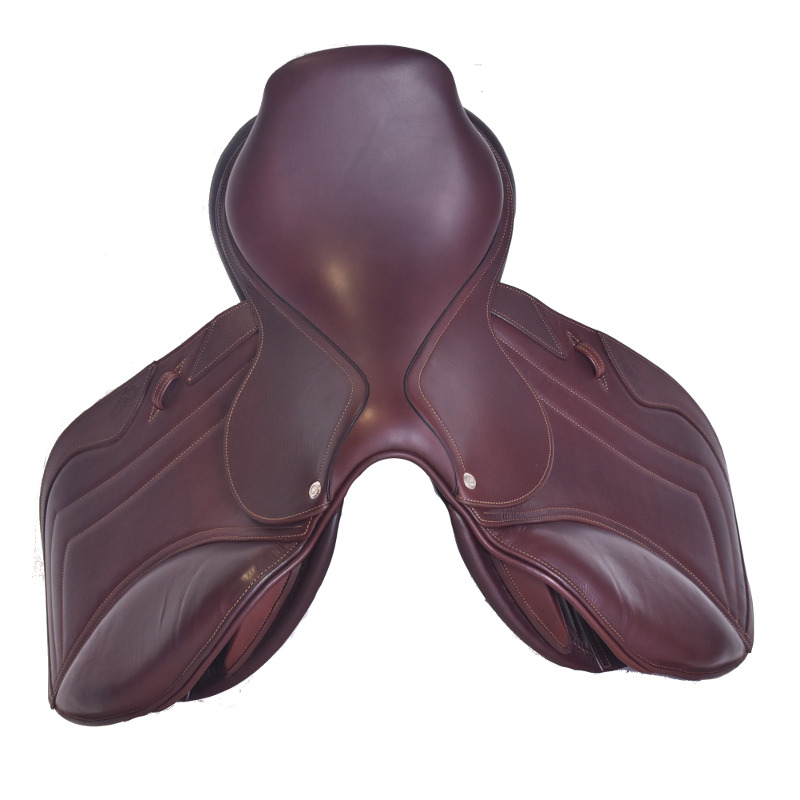 The SE02 is a semi deep seat, close contact saddle designed for the hunter-jumper ring. 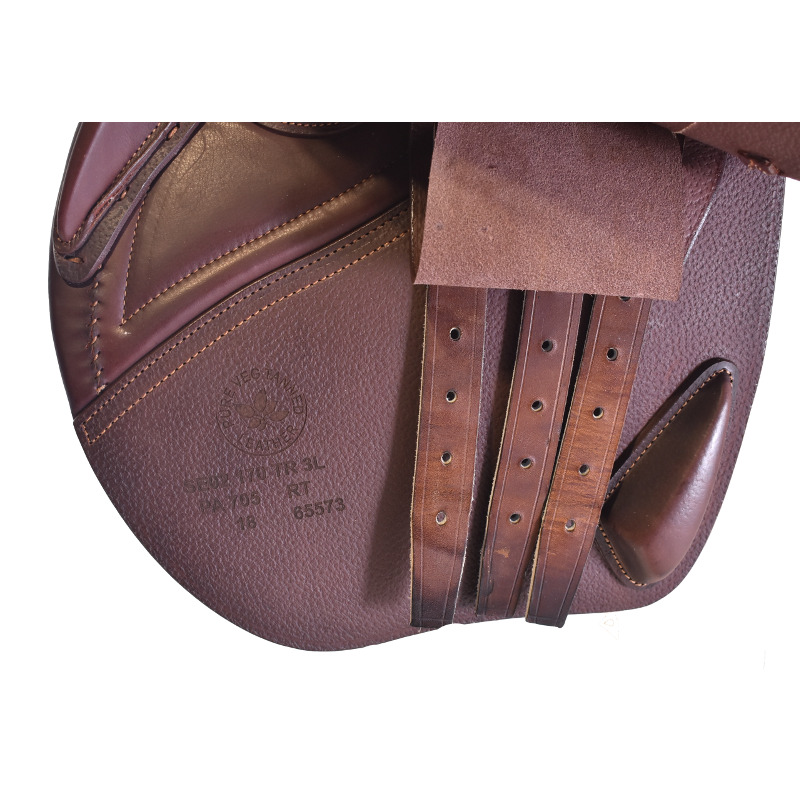 The increased saddle opening encourages freedom of movement through the horse's shoulder and the pommel is widened with a thicker strip of foam to support the rider's abductors. 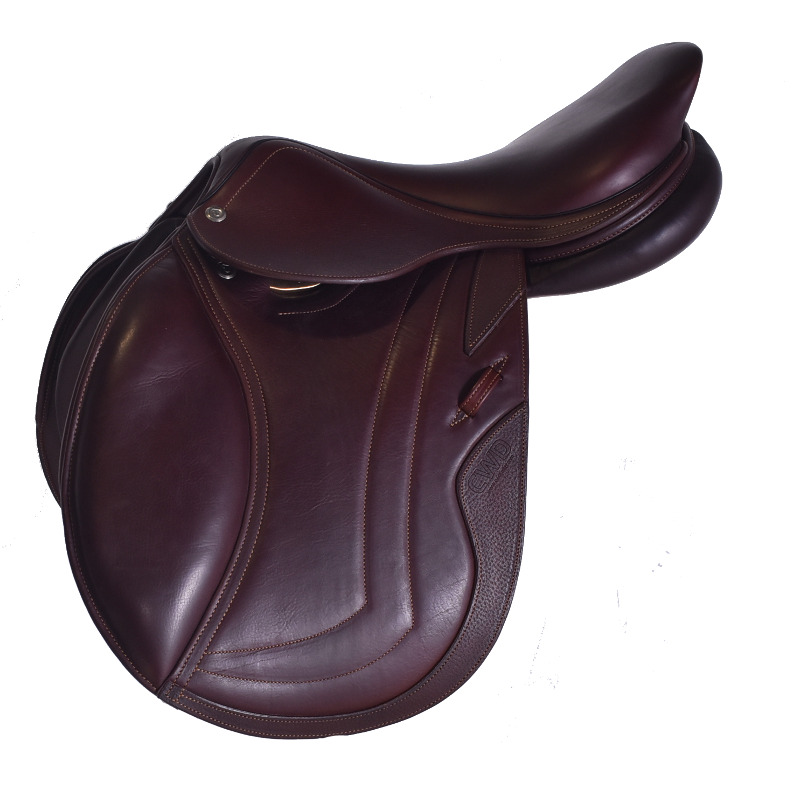 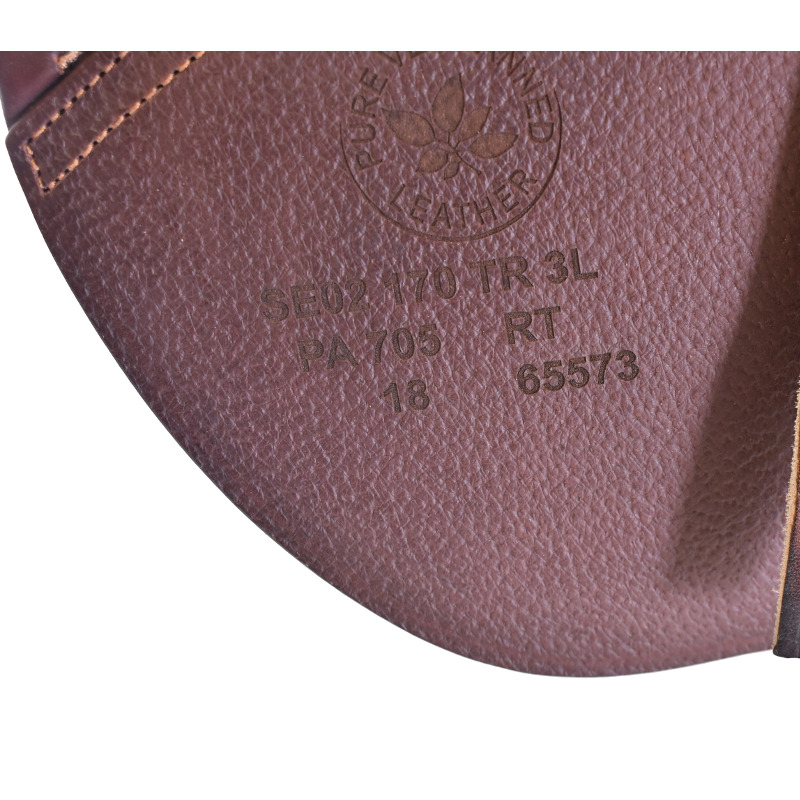 The SE02 also features a three point girthing system that ensures the saddle's stability and position to create a consistent and comfortable ride for both horse and rider.